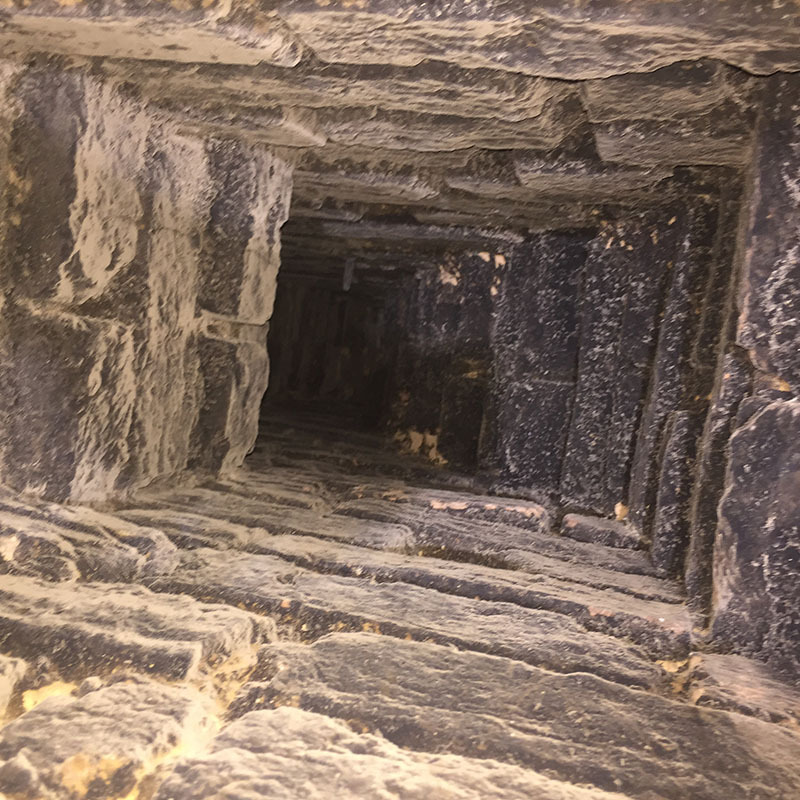 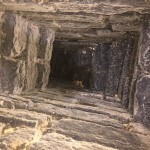 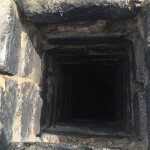 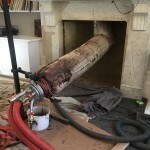 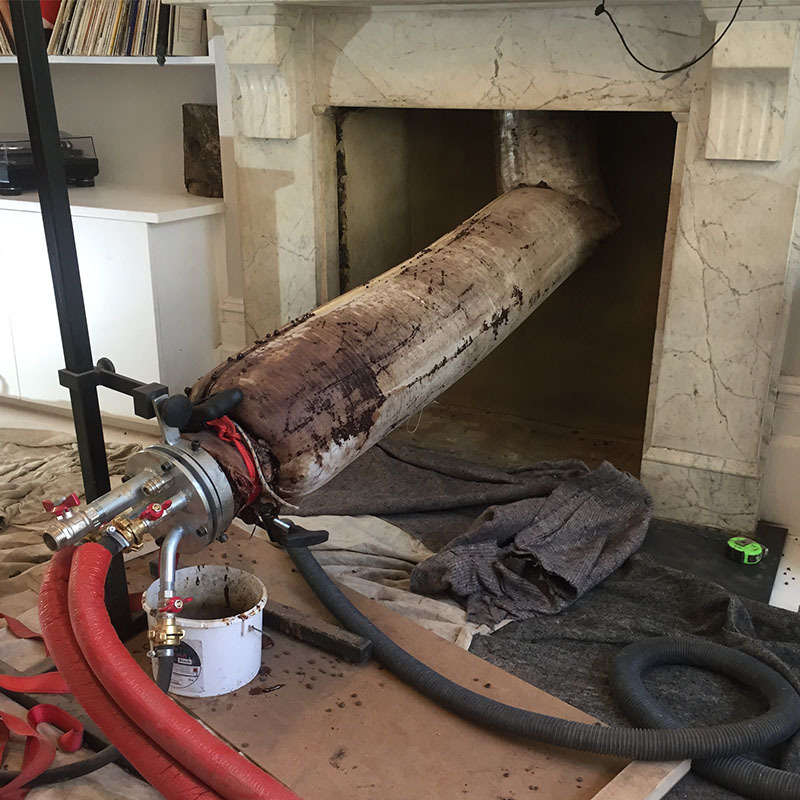 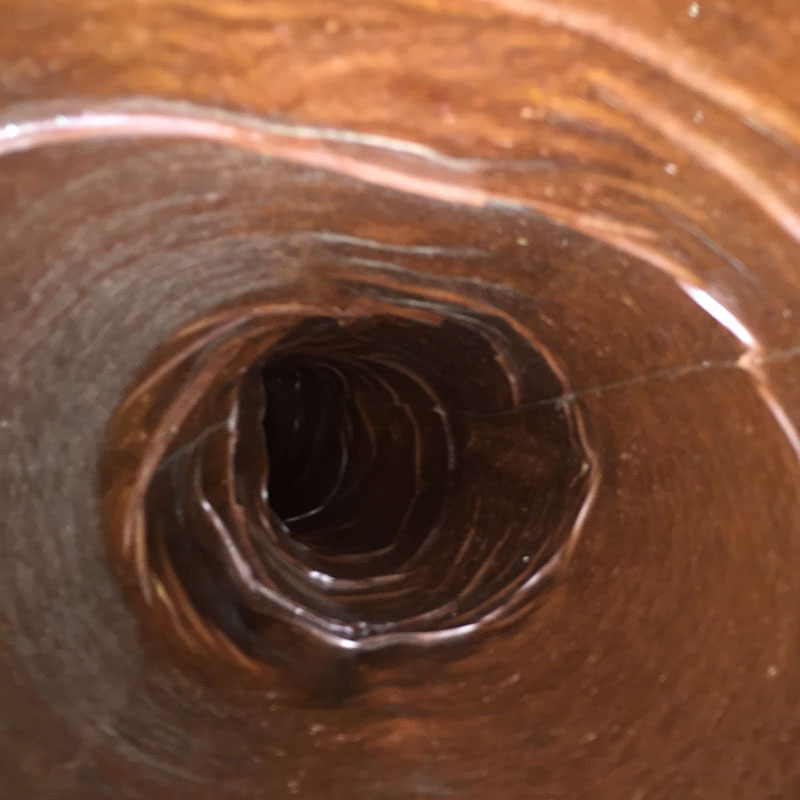 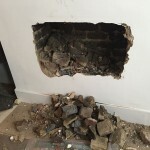 Grate Fires Ltd. are a family run business with over 15 years experience installing all types of chimney liners, fireplaces and stoves. Besides our excellent quality of work we pride ourselves on our customer focused approach, our aim is to give our customers what they want and we achieve this by listening and working with our customers every step of the way. 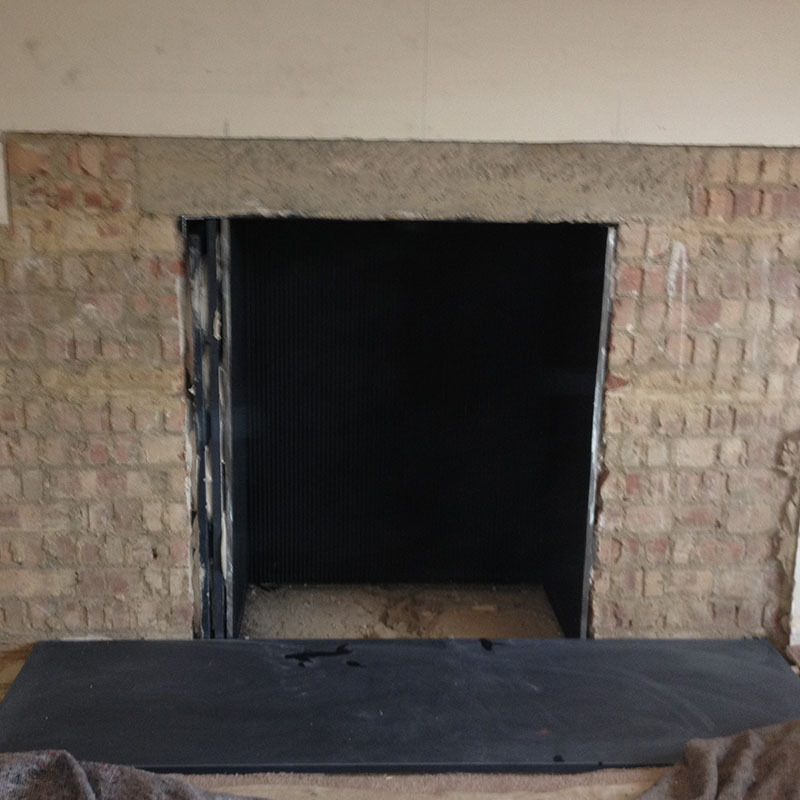 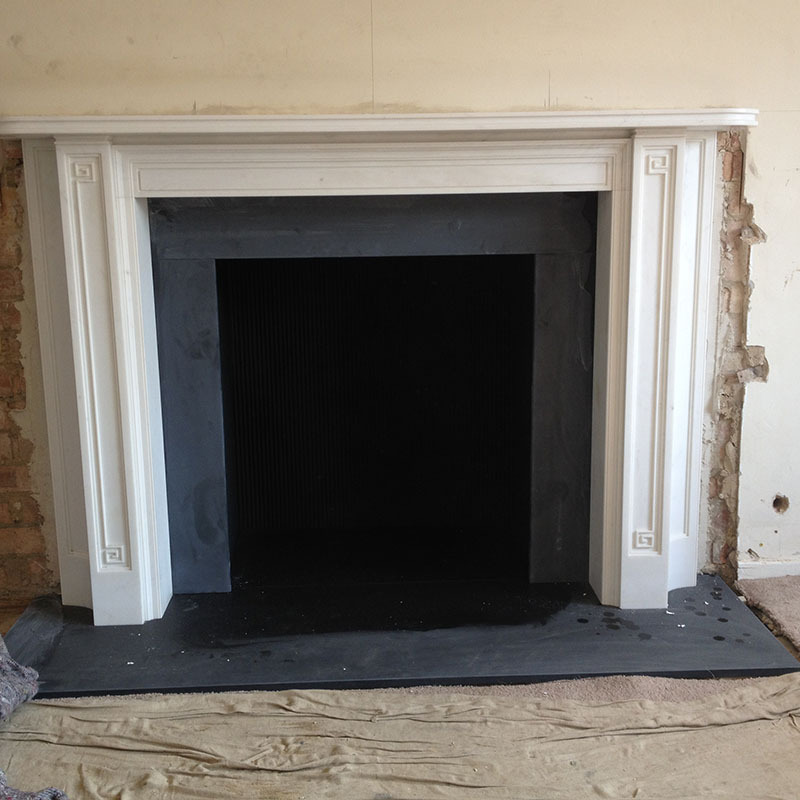 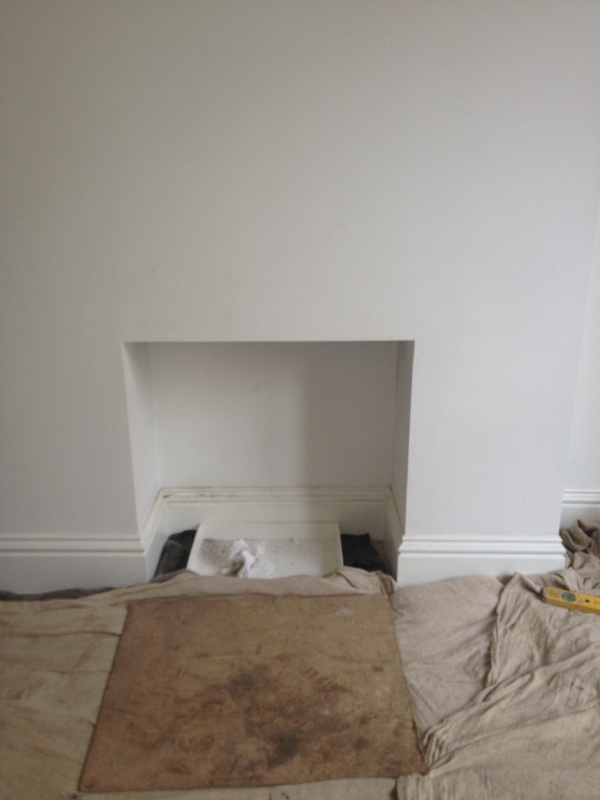 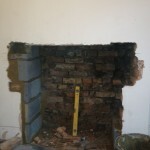 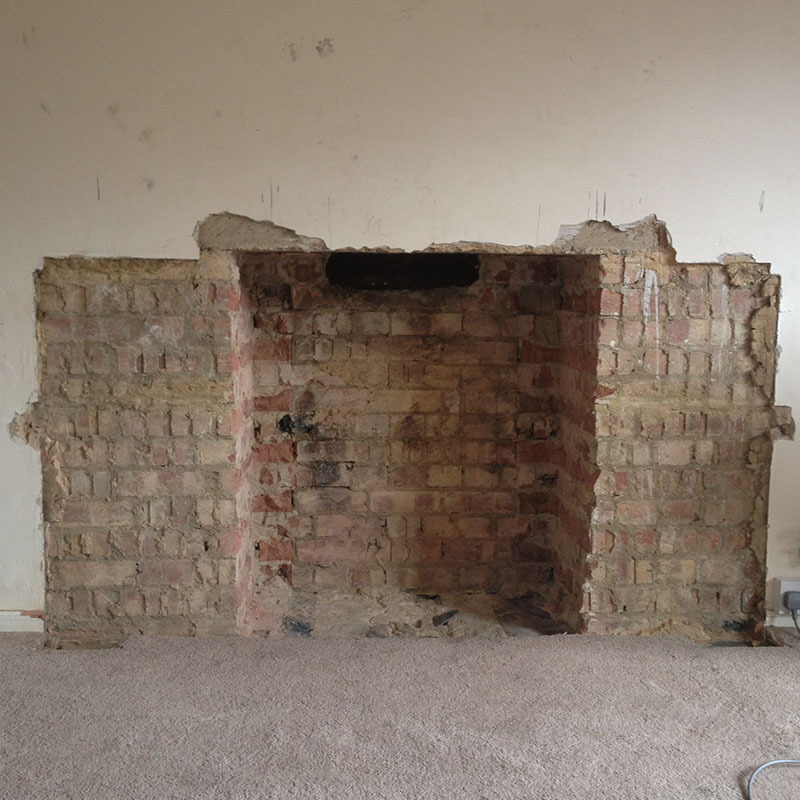 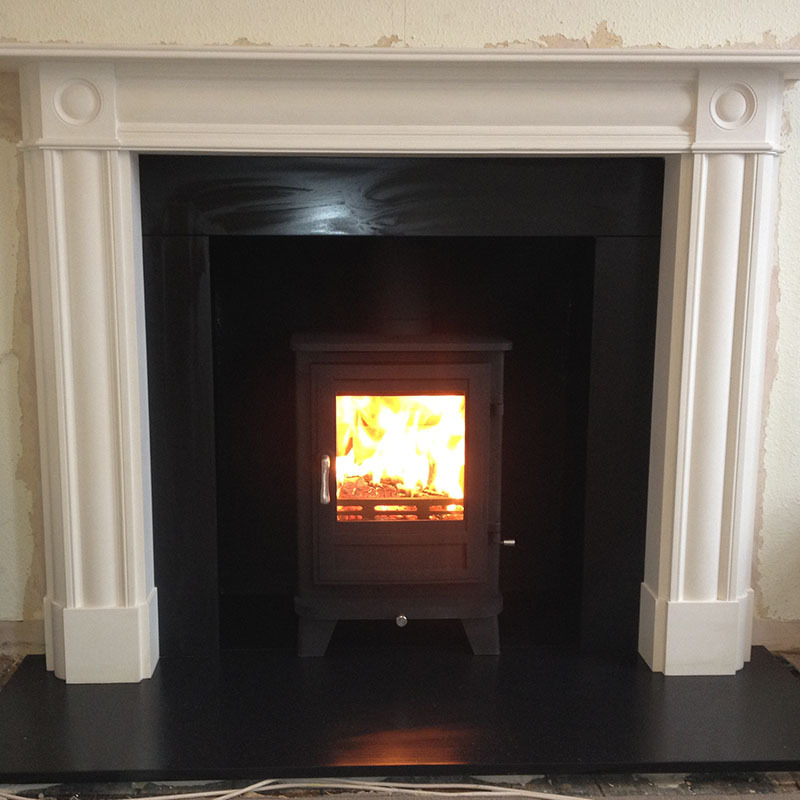 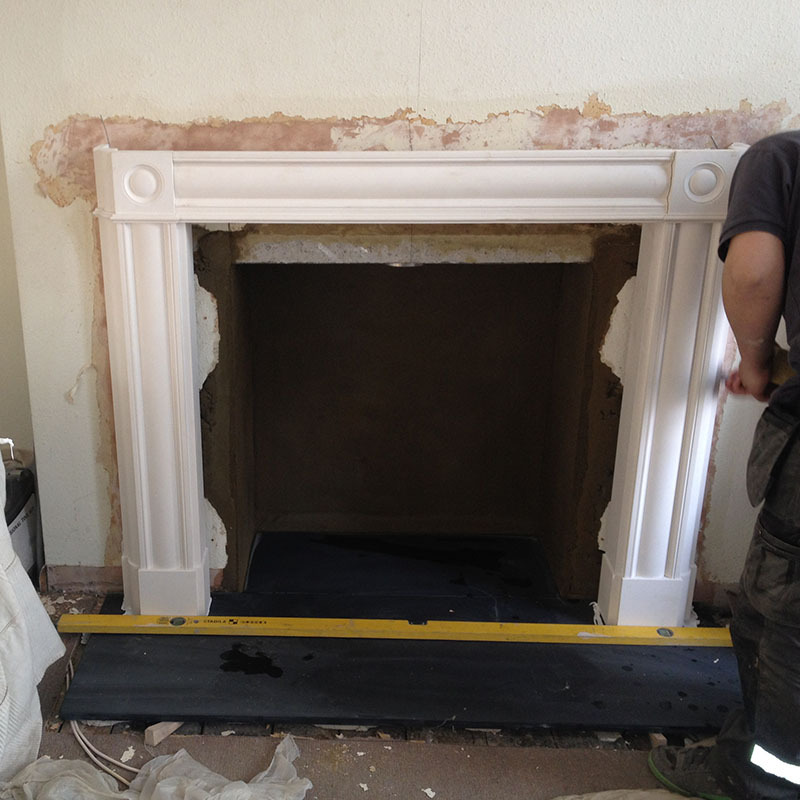 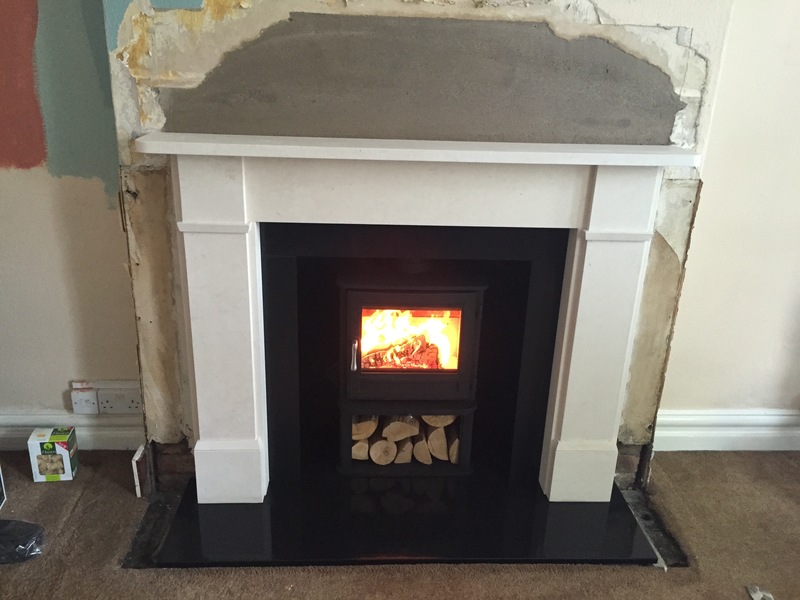 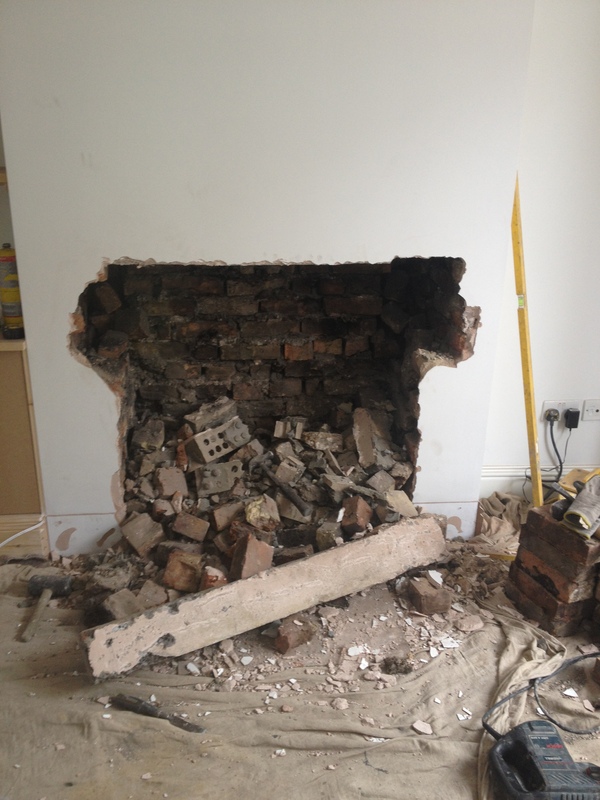 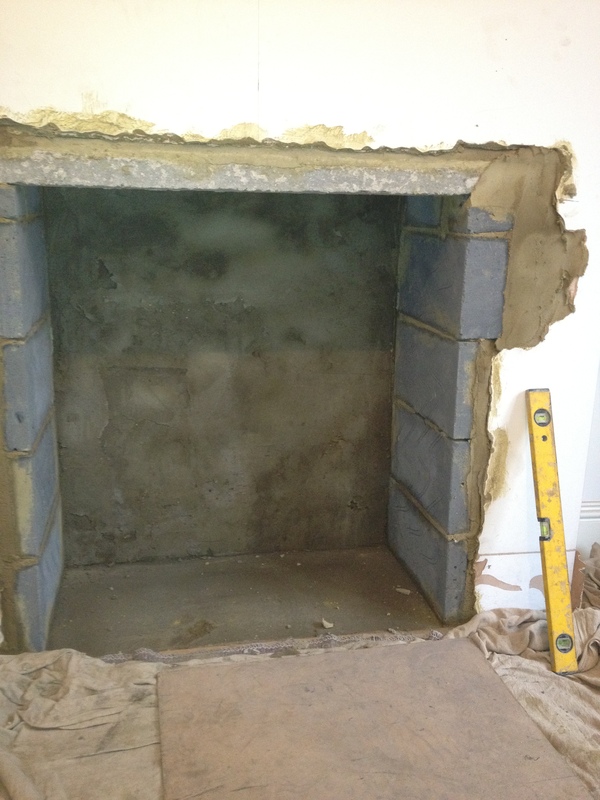 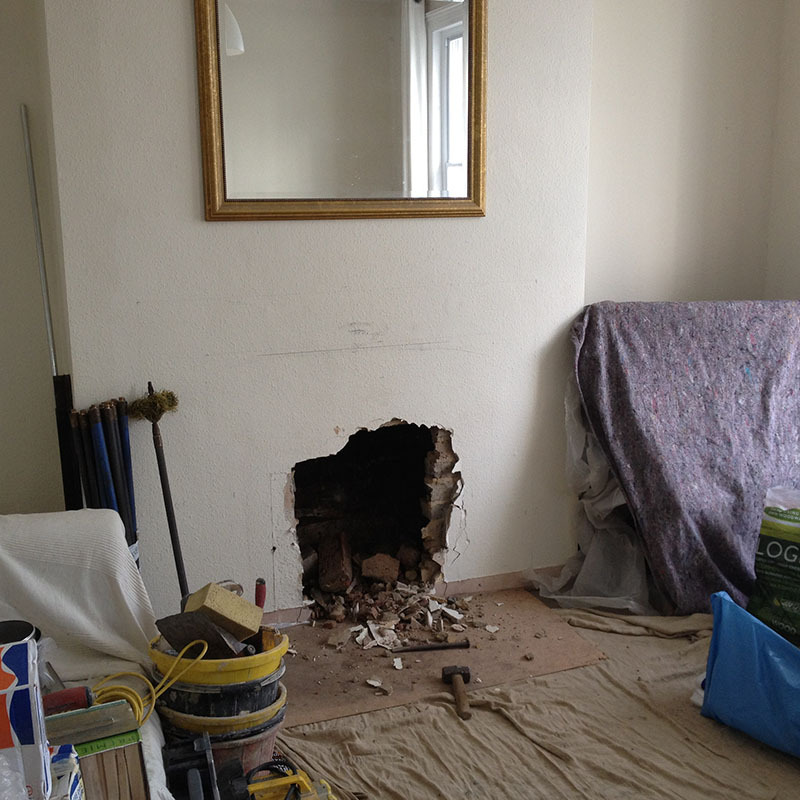 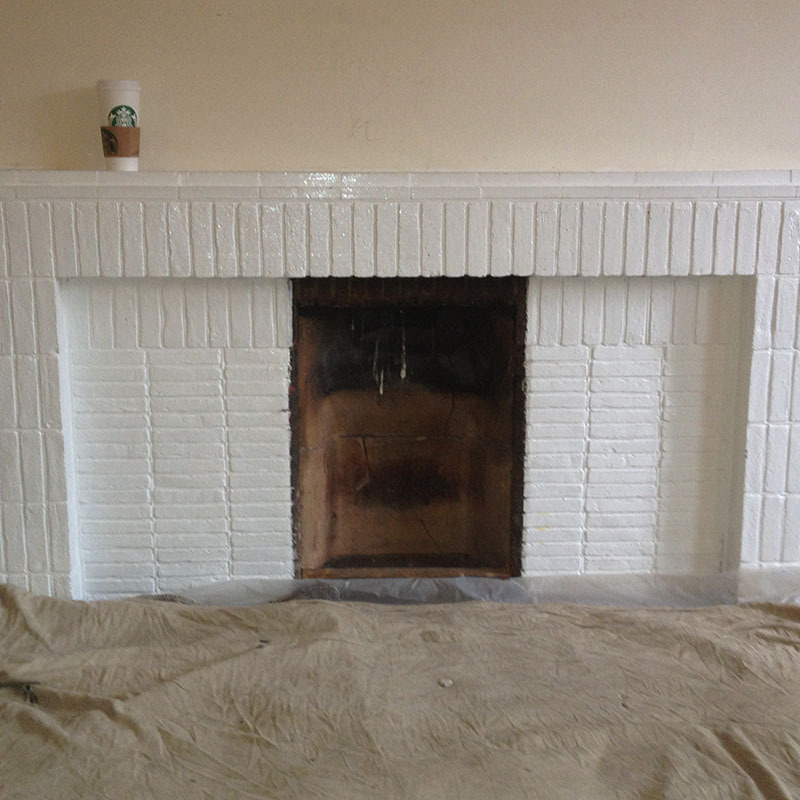 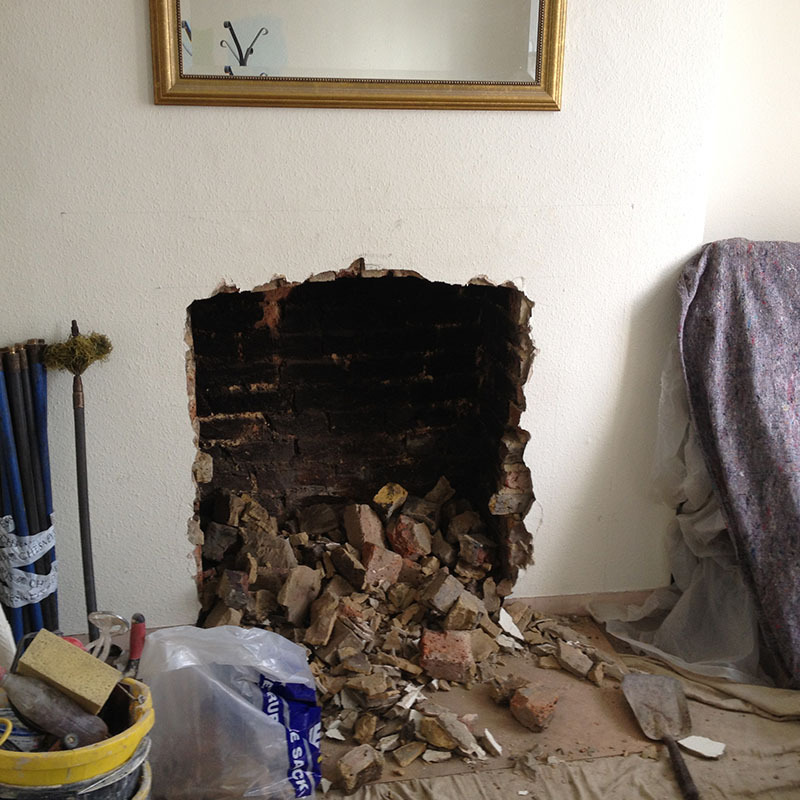 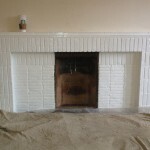 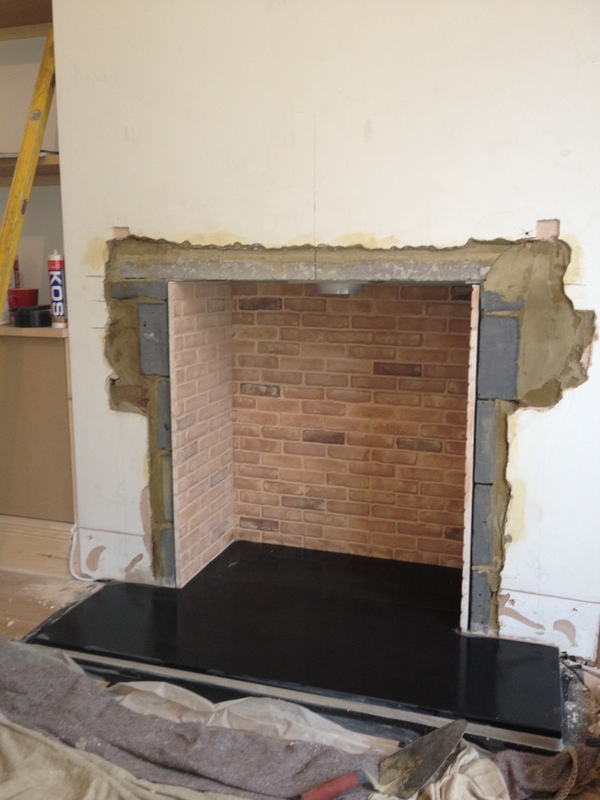 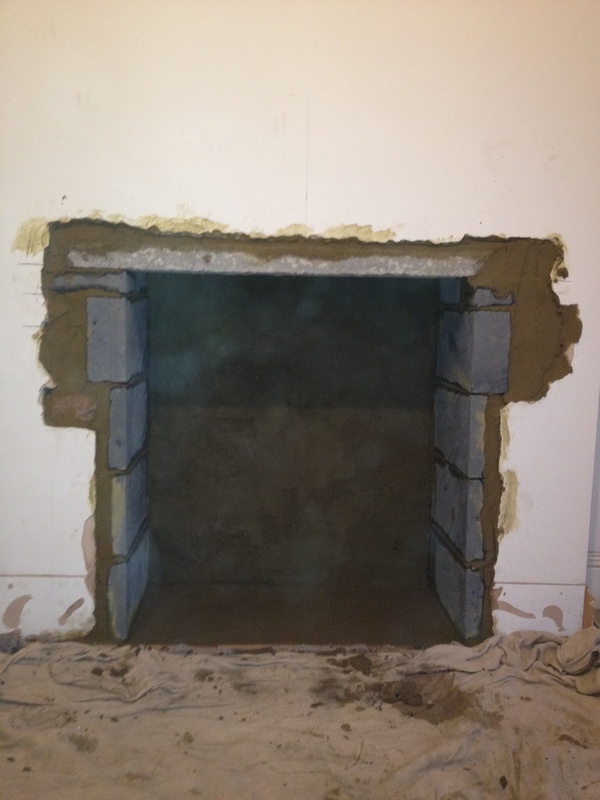 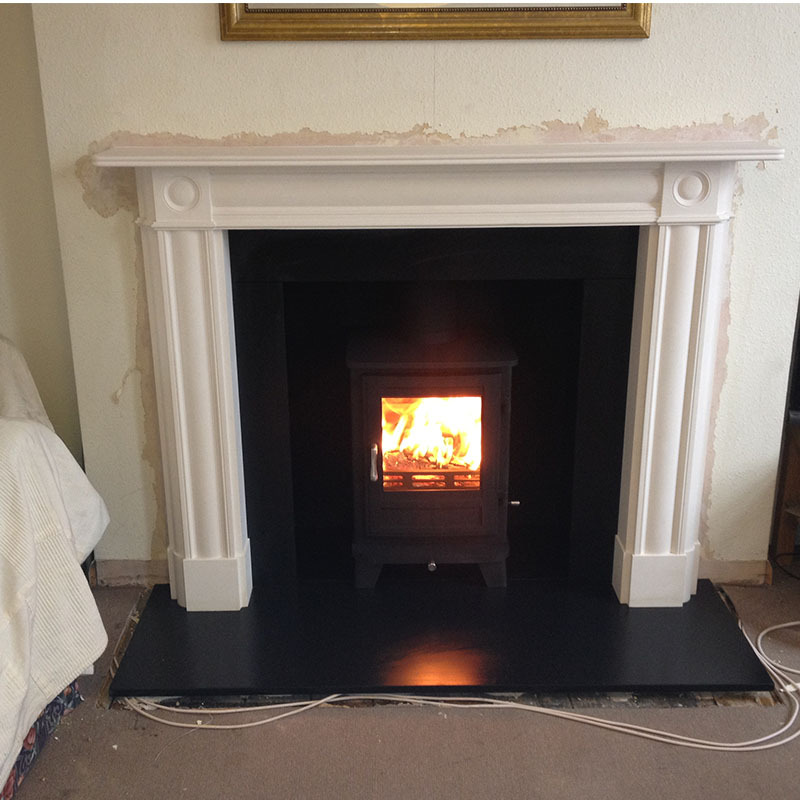 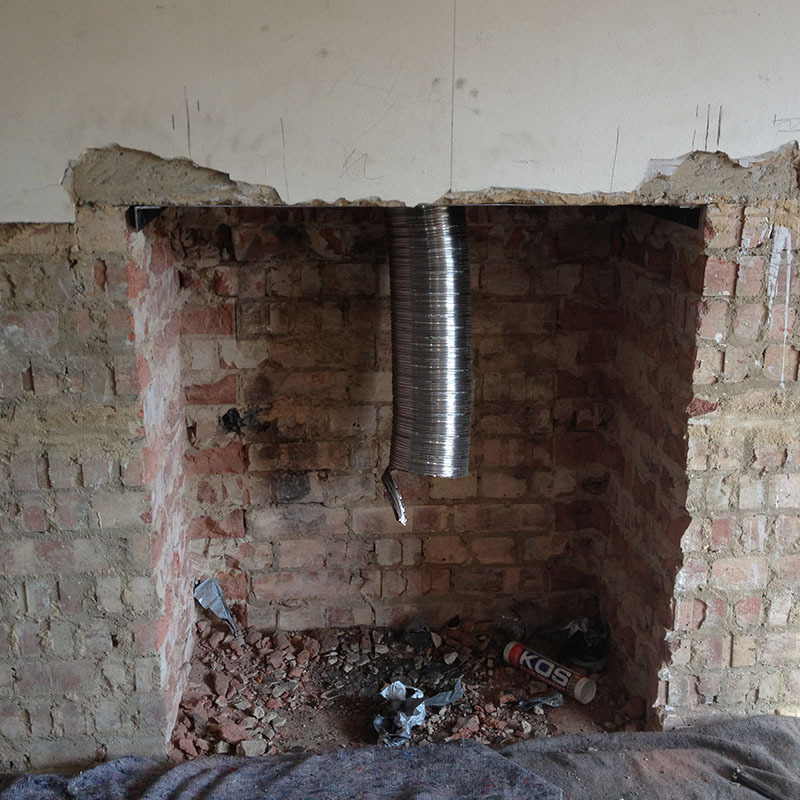 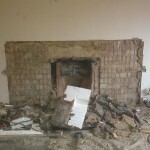 Our qualified installers are experienced in the installation of all types of fireplaces. All our technicians possess the HETAS certification, so you can rest assured that your project is being taken care of to the highest safety standards. 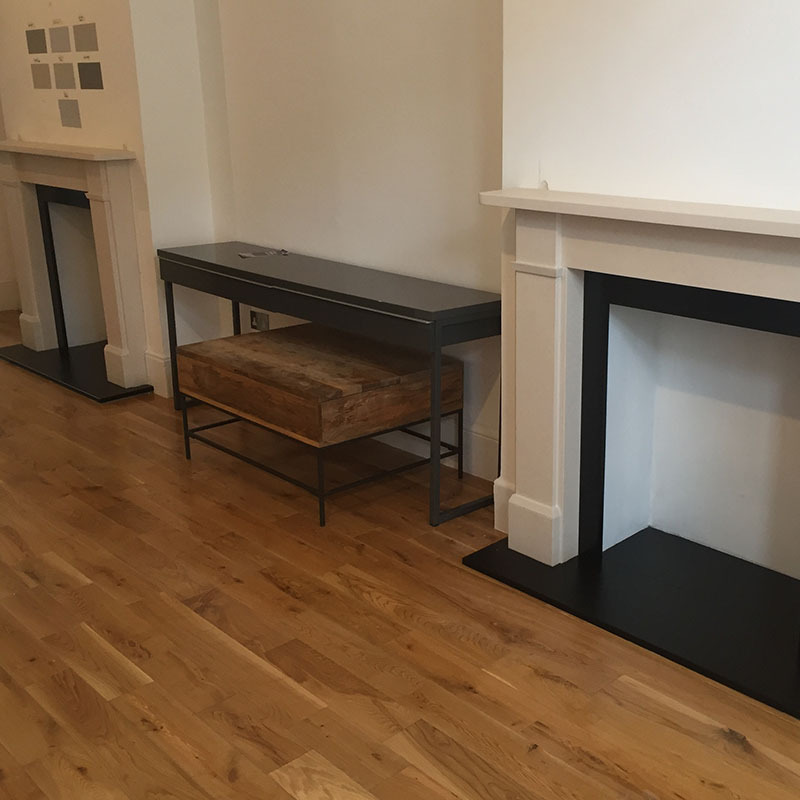 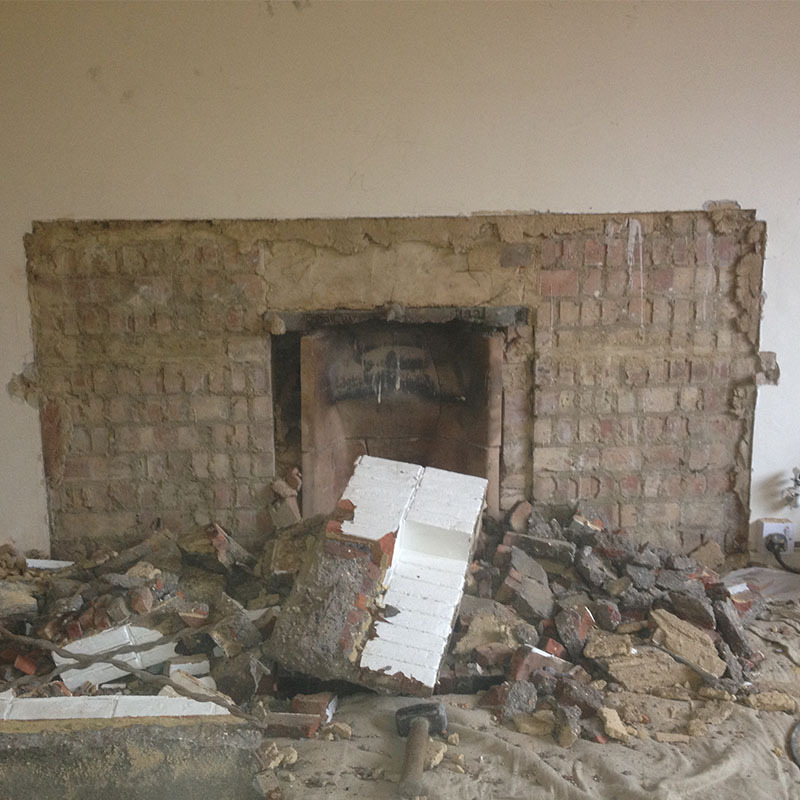 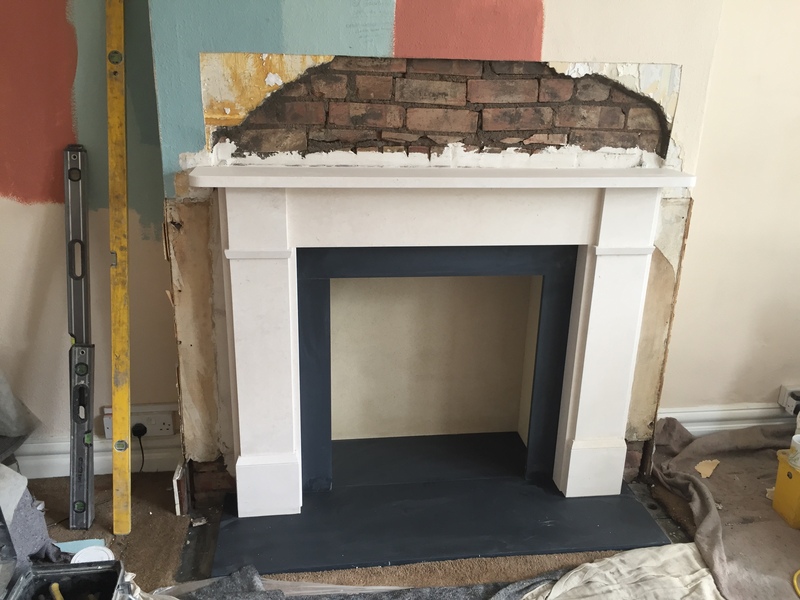 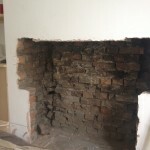 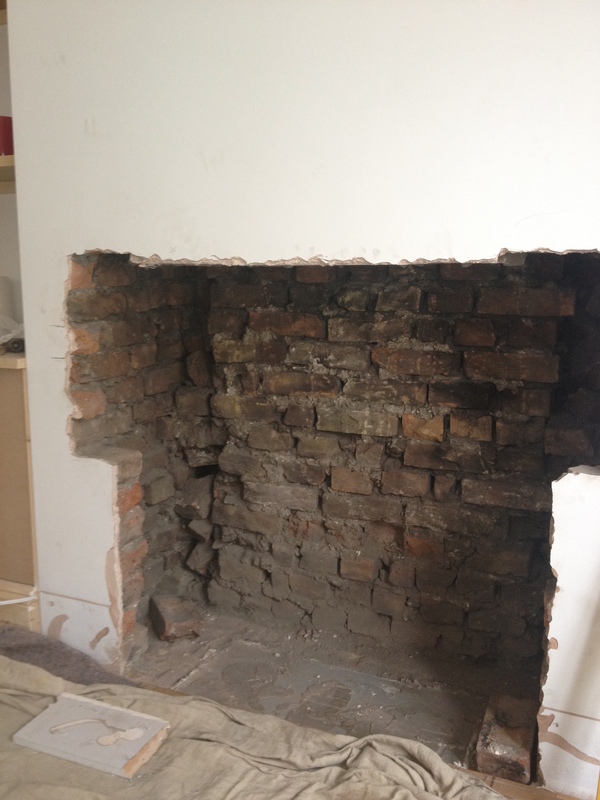 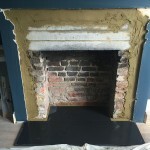 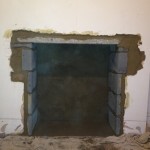 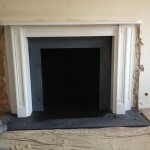 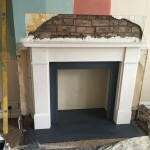 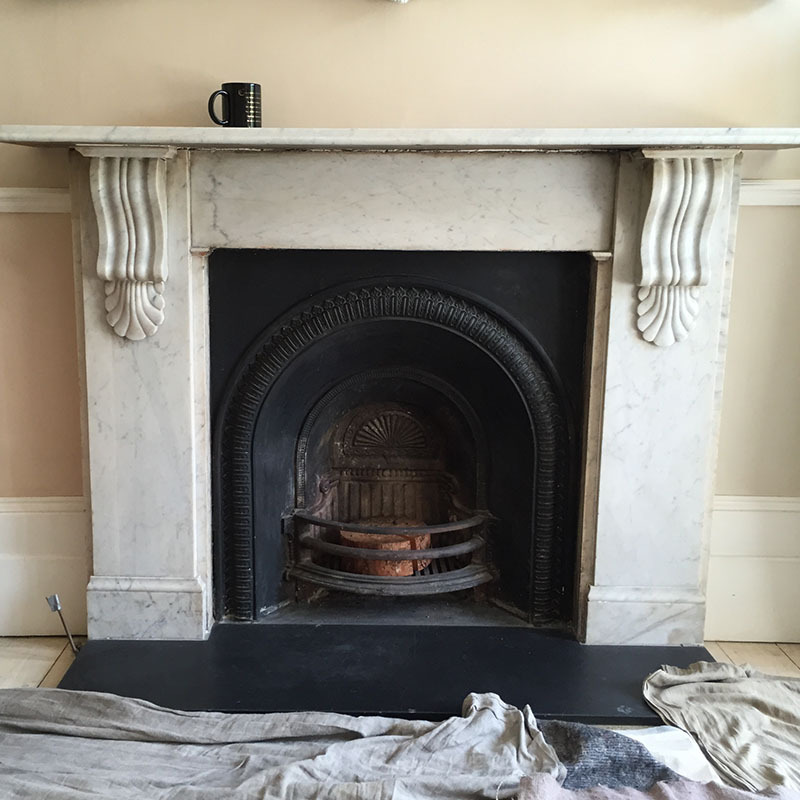 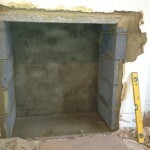 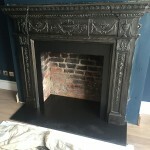 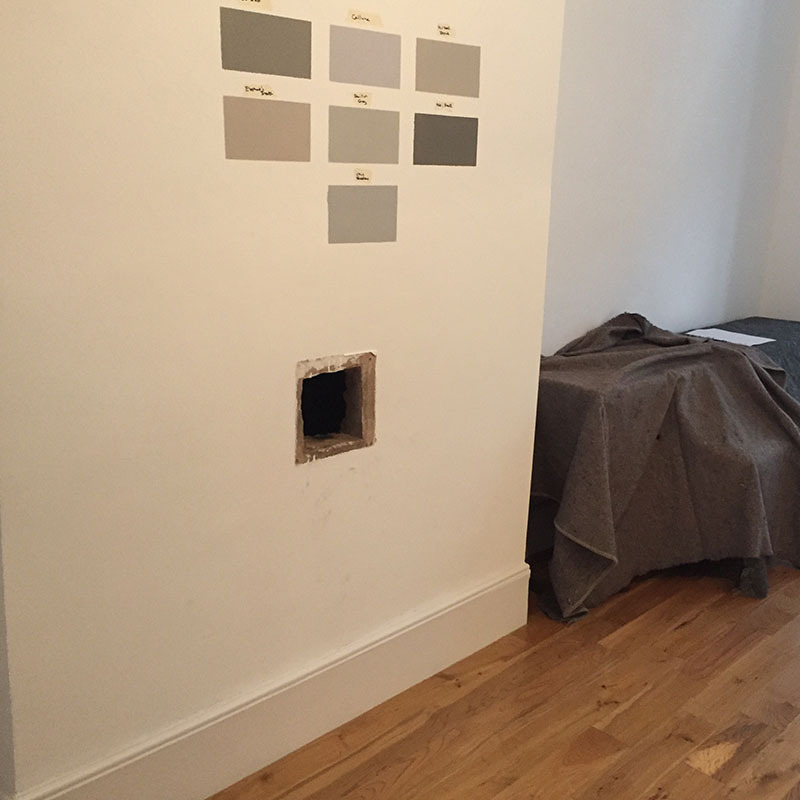 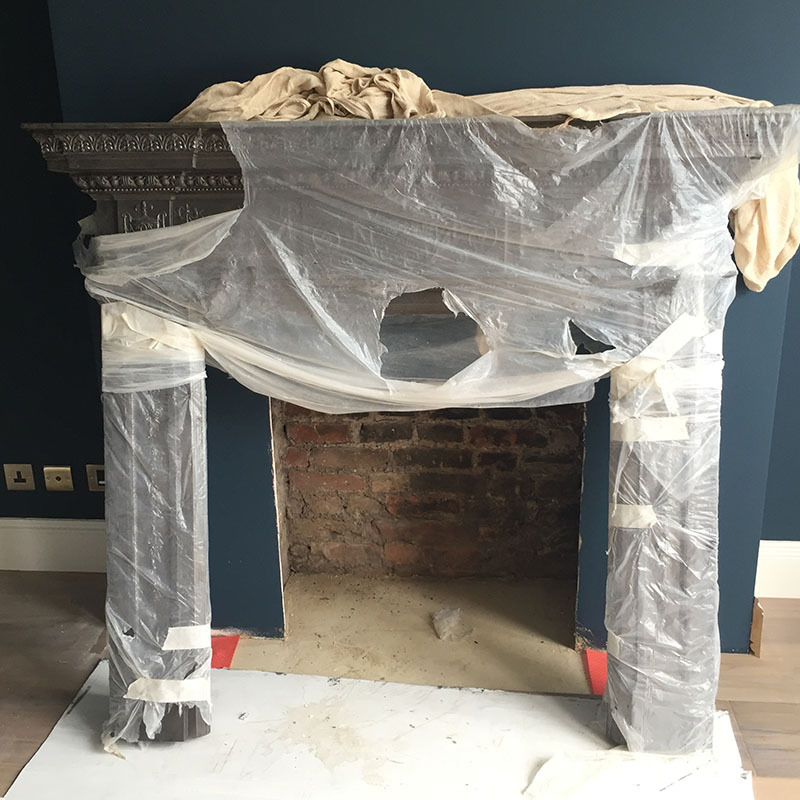 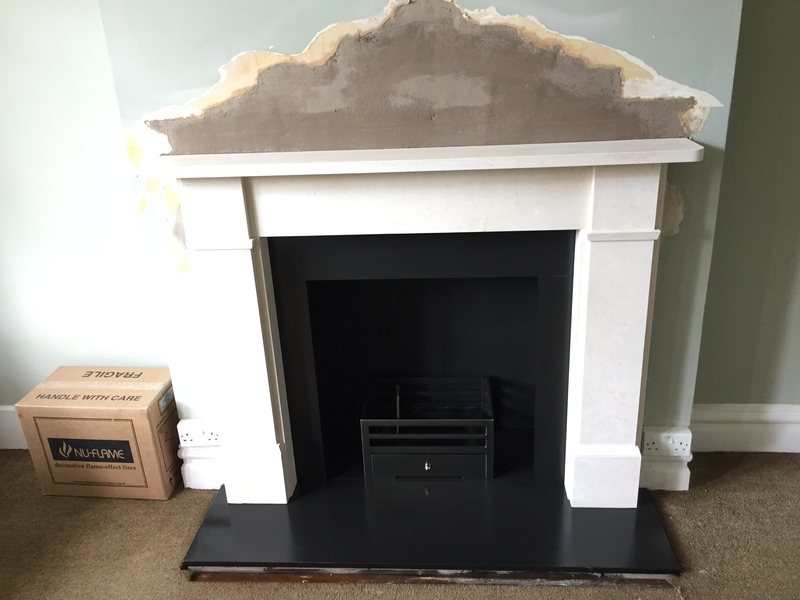 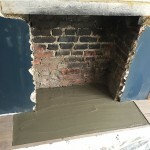 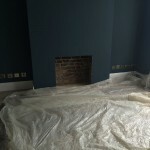 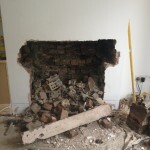 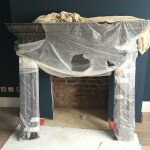 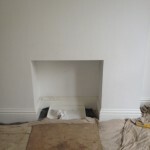 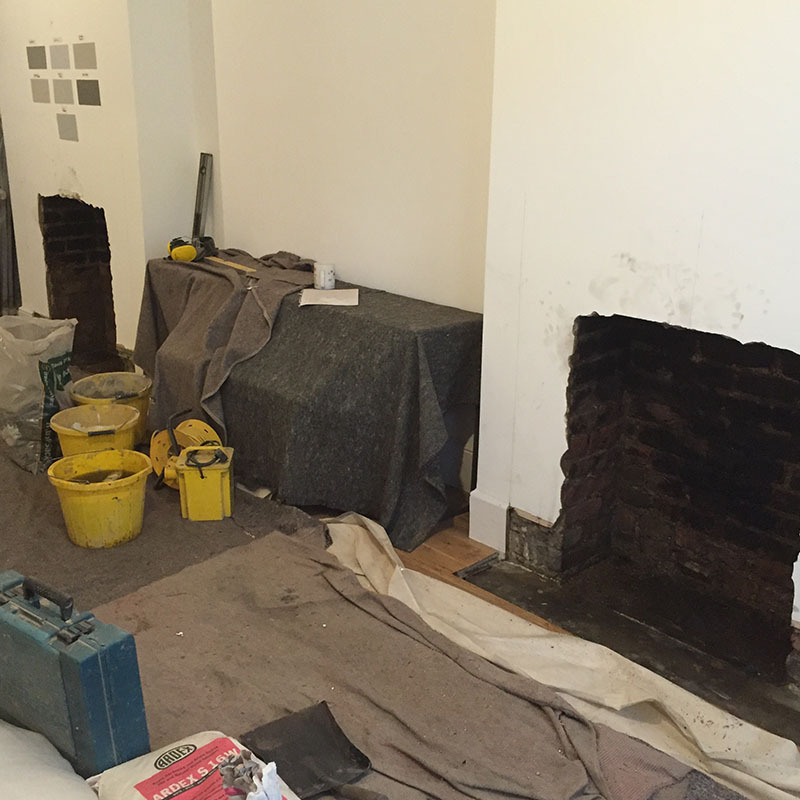 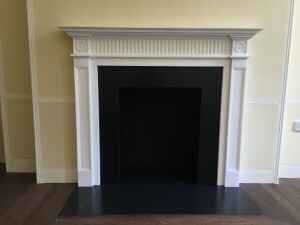 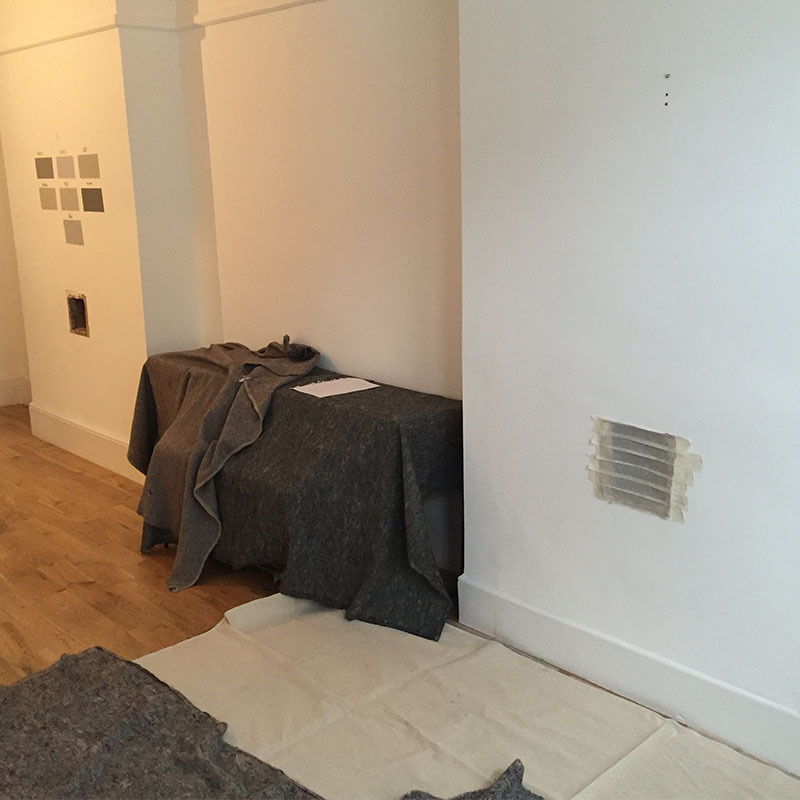 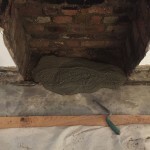 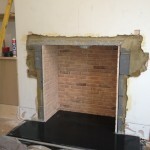 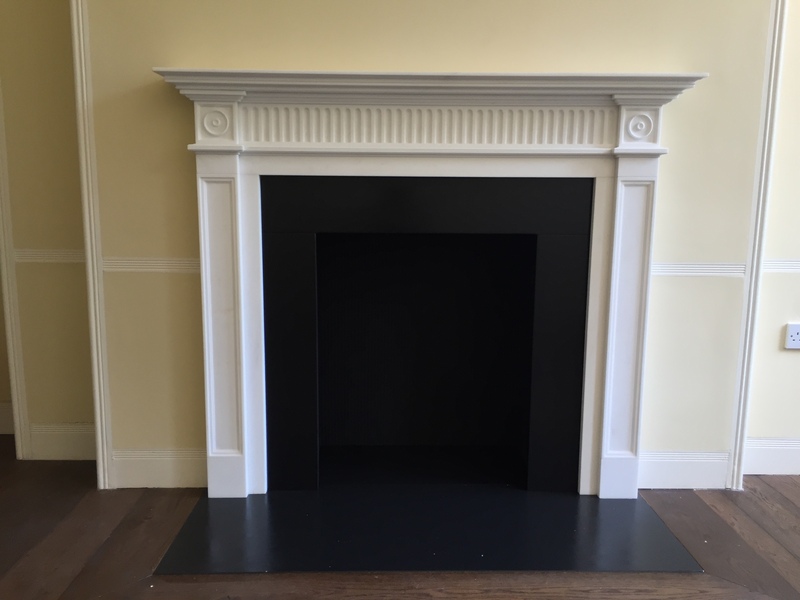 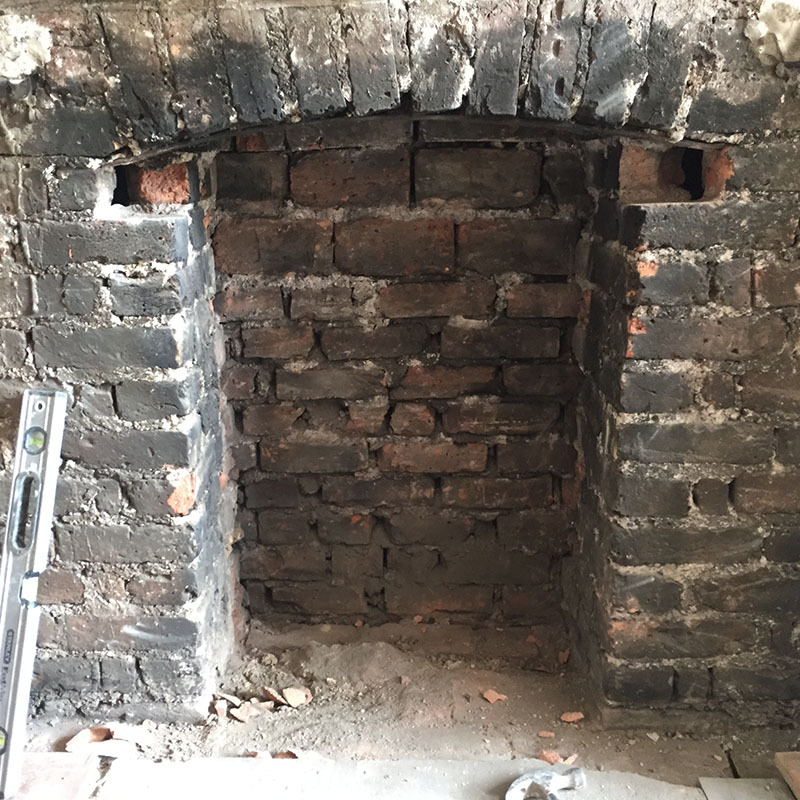 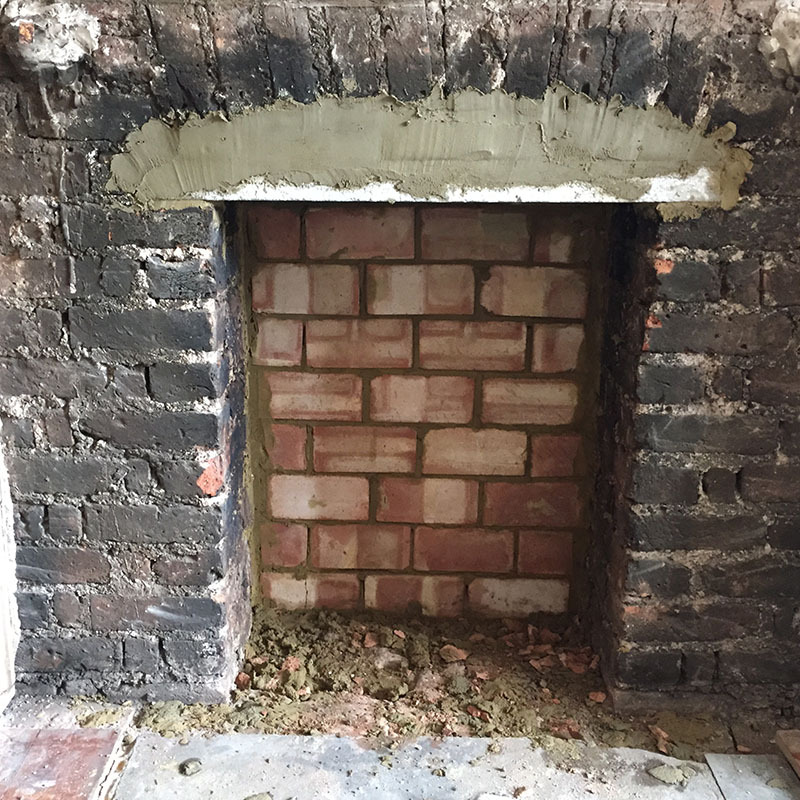 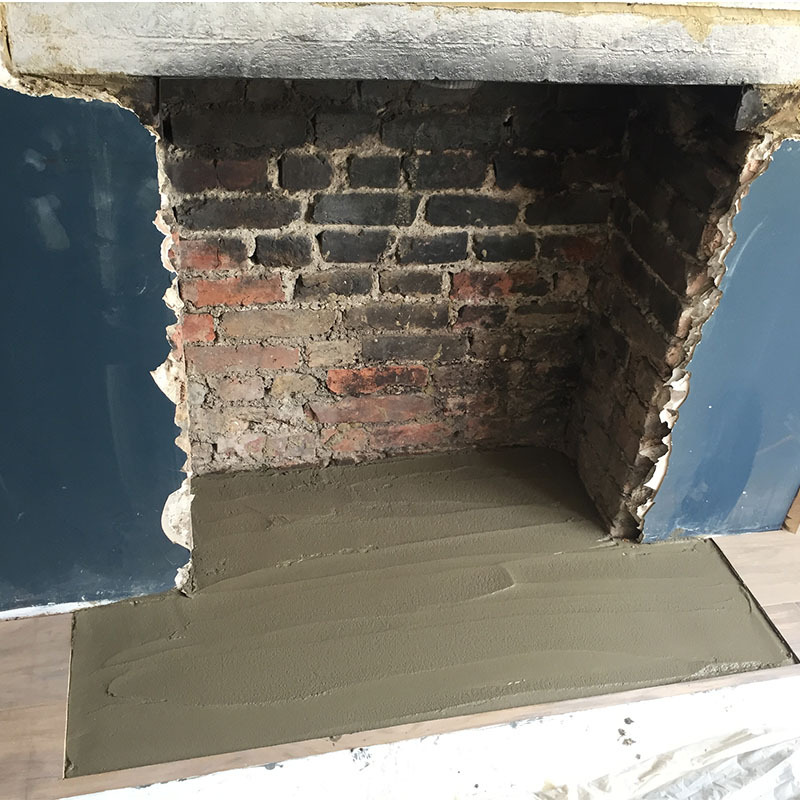 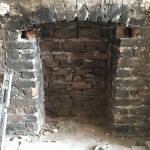 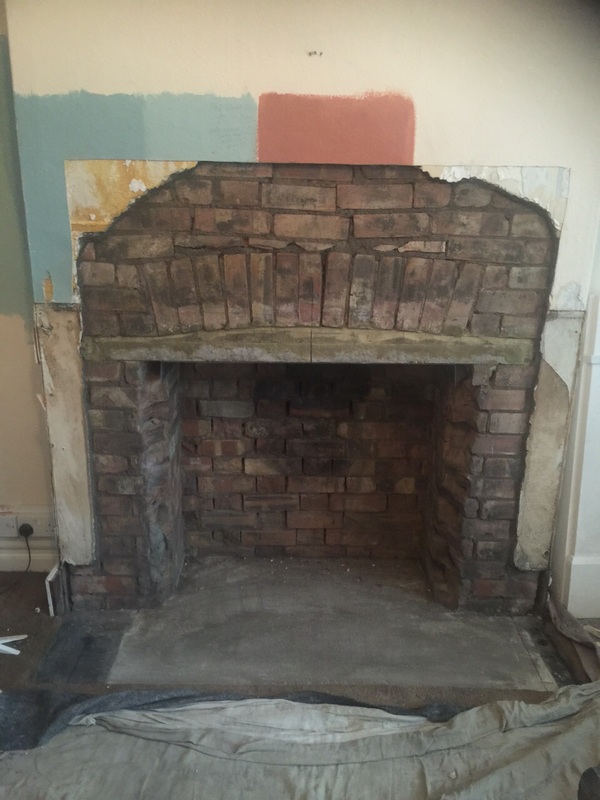 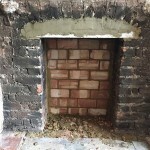 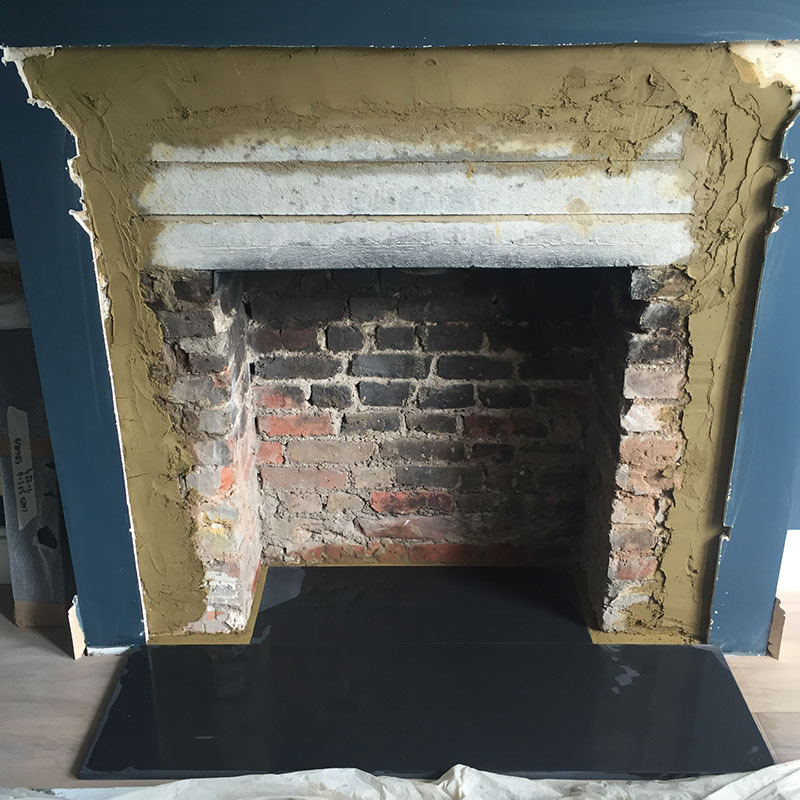 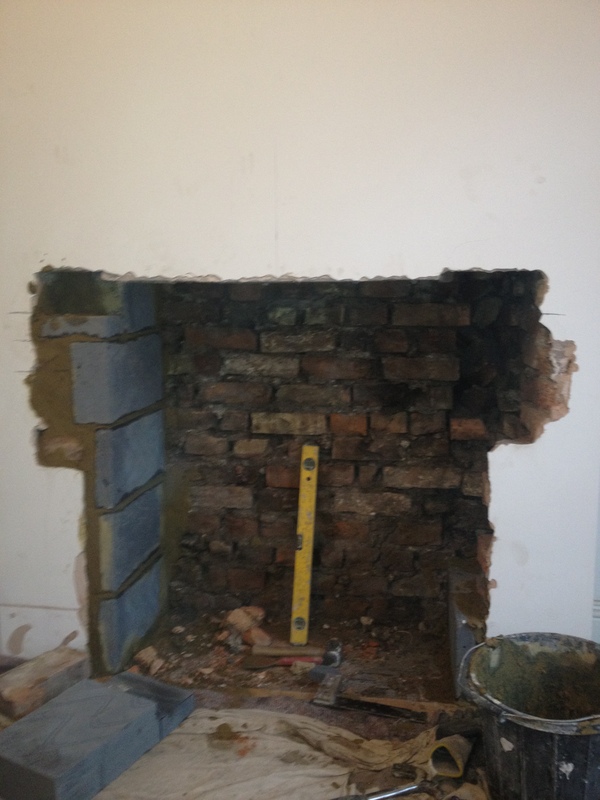 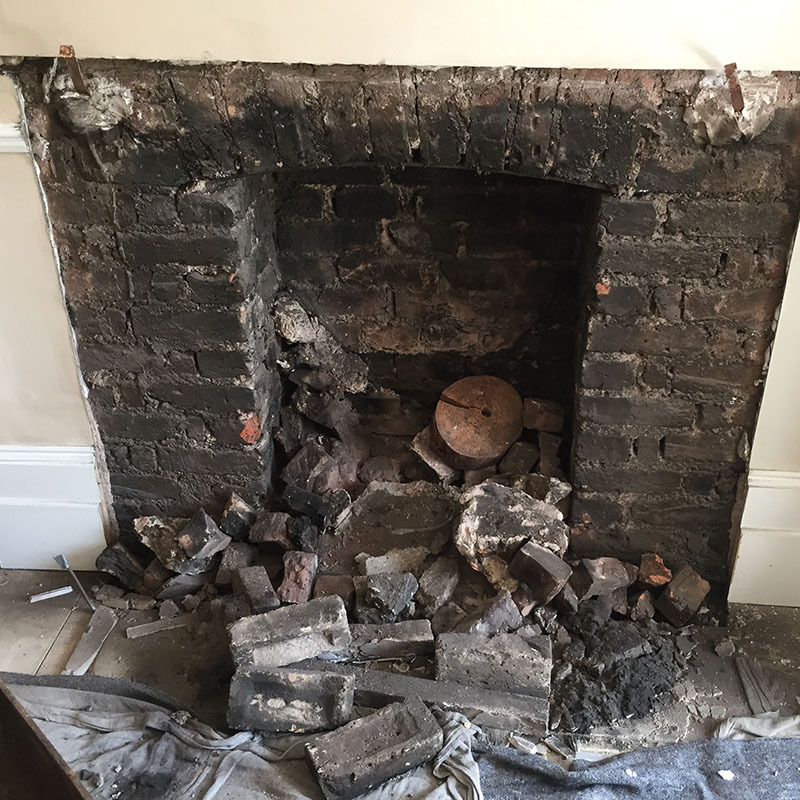 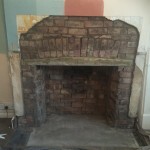 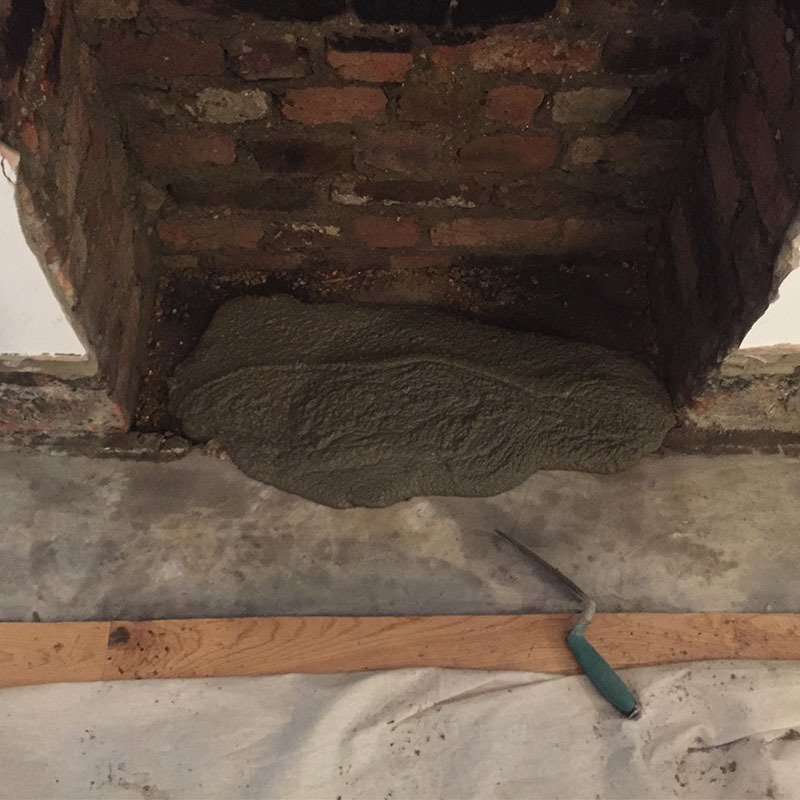 Take a look at our gallery to follow the development of some of our fireplace and stove installation projects, from start to finish. 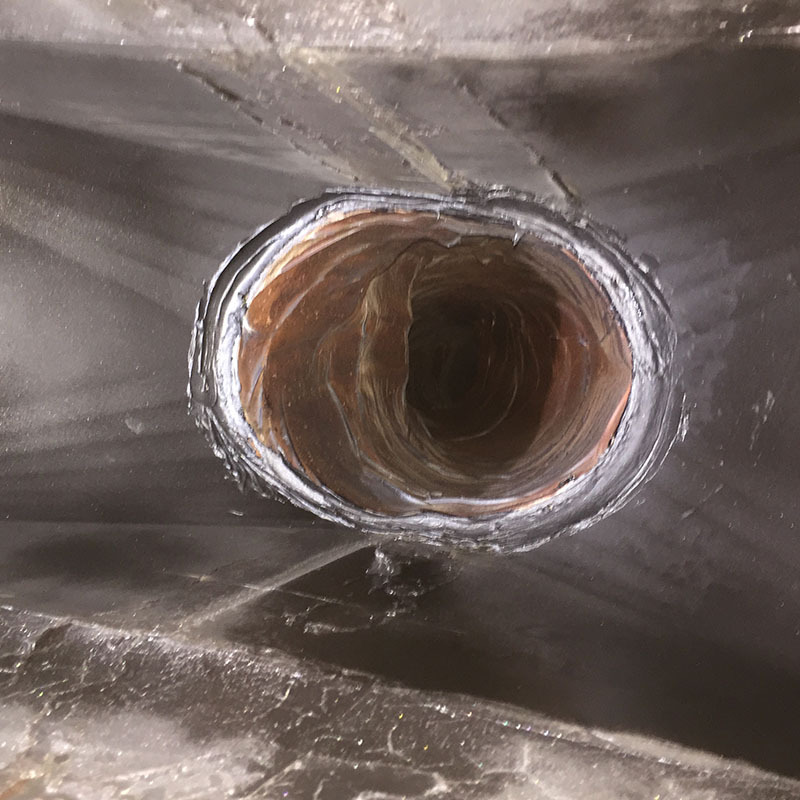 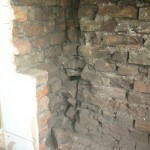 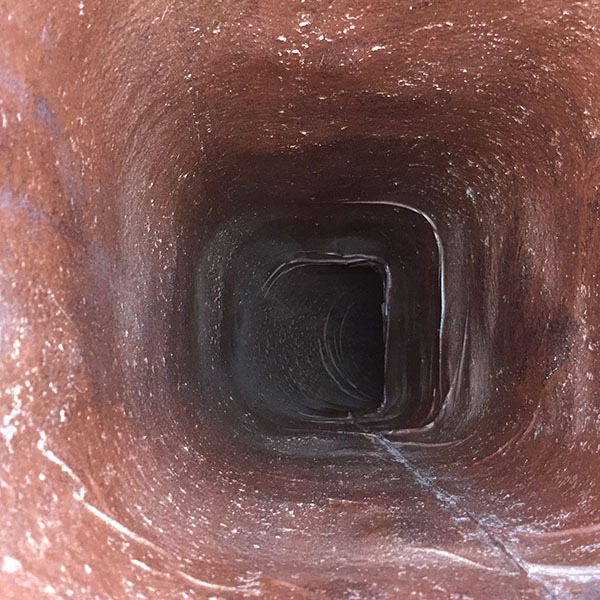 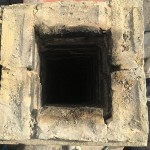 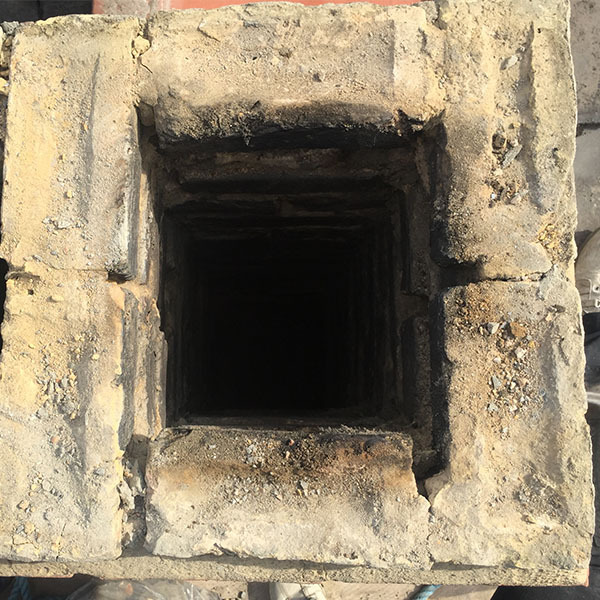 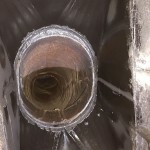 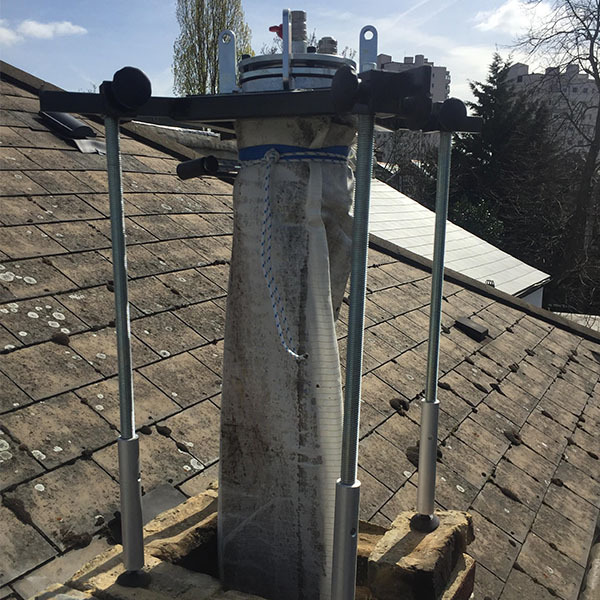 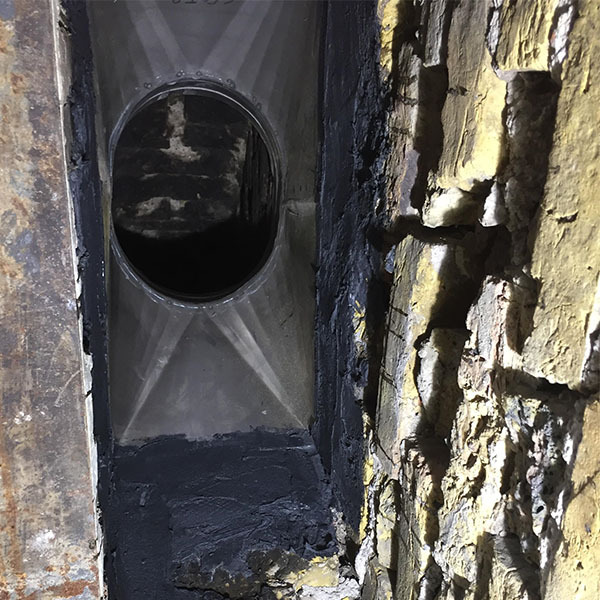 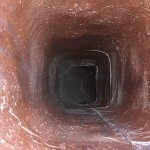 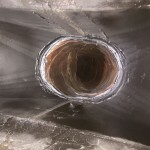 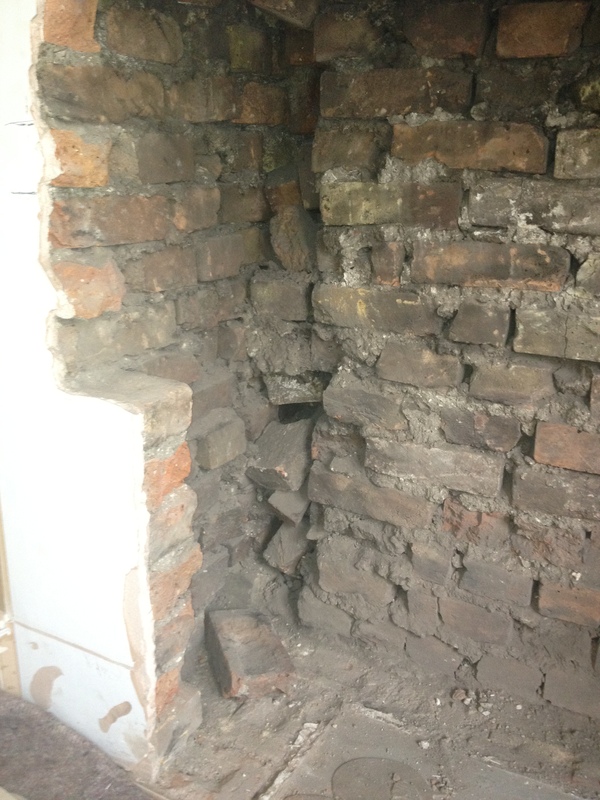 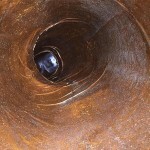 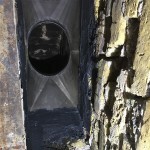 We’re also extremely proud to offer a high quality and innovative chimney lining solution for your home or business. Furanflex25 is adaptable technology that has fantastic advantages for those within commercial, industrial and domestic premises. It’s HETAS approved, easy to install and offers the best possible protection against corrosion. 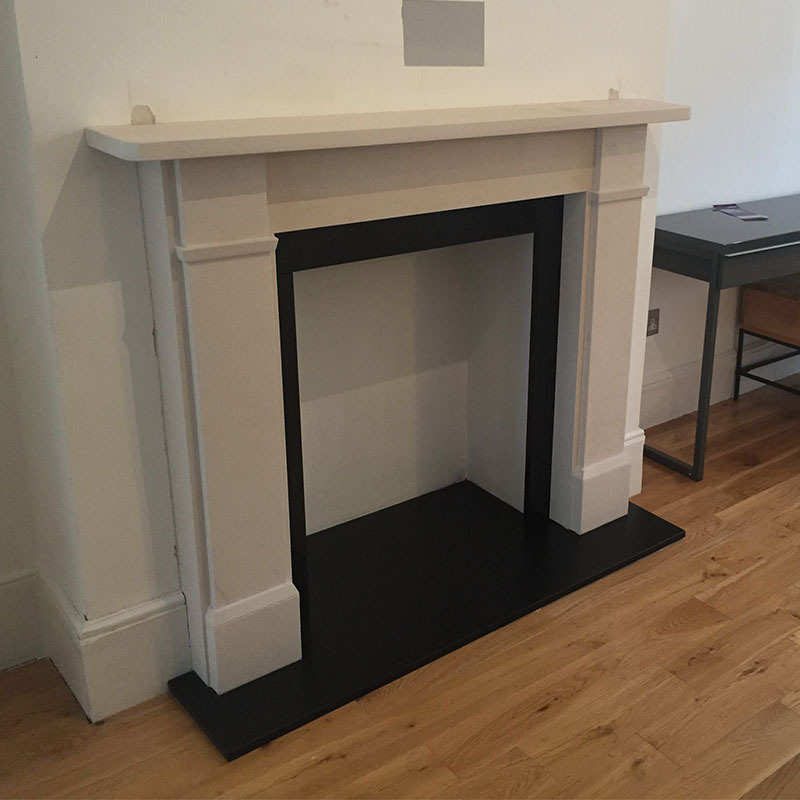 At Grate Fires, we take care of everything; the initial site survey, the installation itself, and any aftercare or advice you may require. 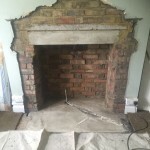 We have developed a great deal of expertise through our years in business, so we can draw on all our experience to help you. 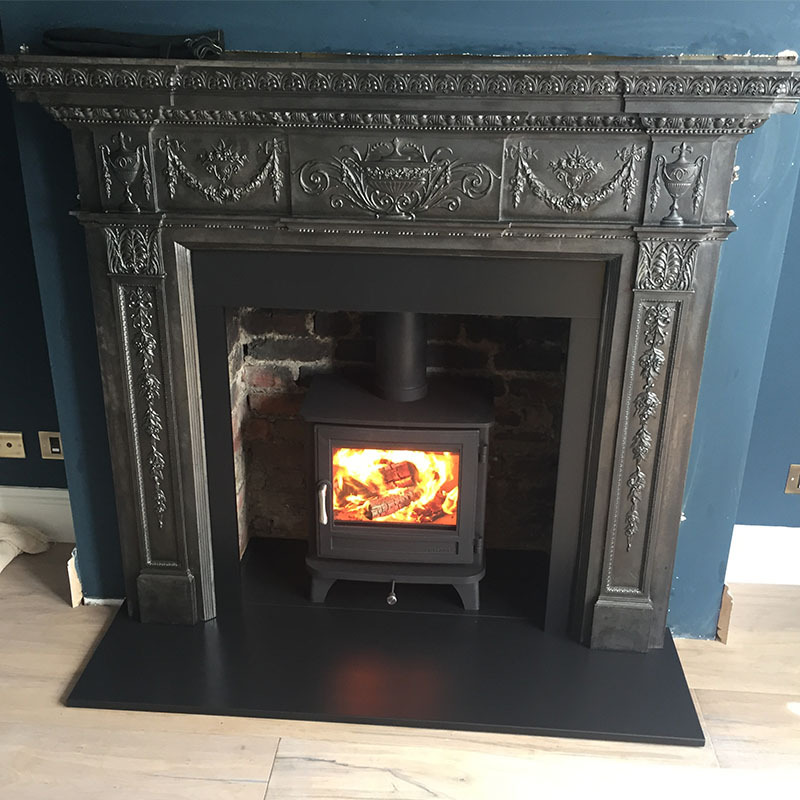 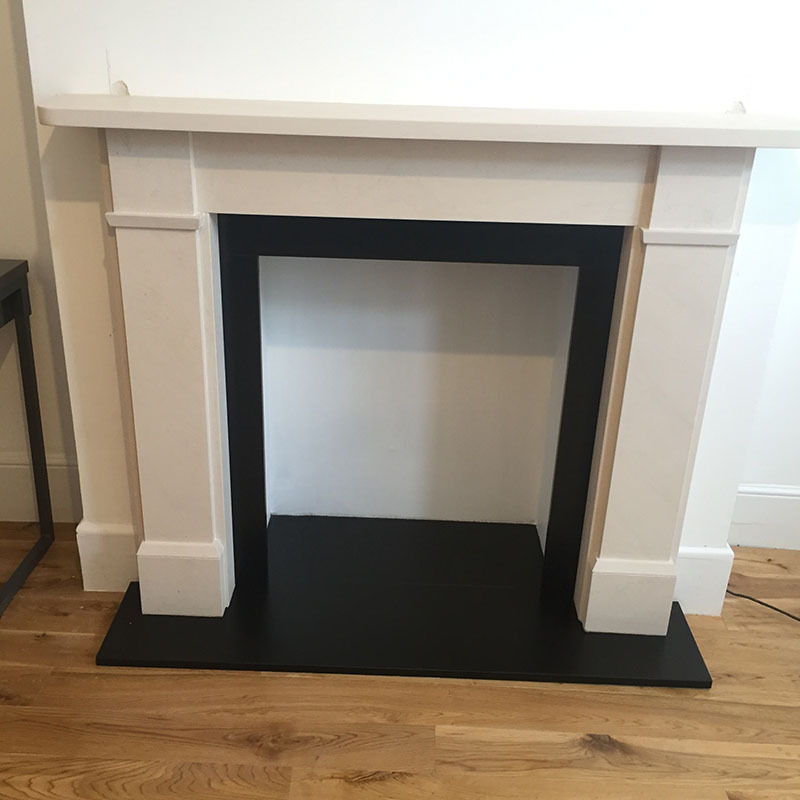 When it comes to fireplaces in North London, Grate Fires offer an unbeatable combination of high quality fireplaces & stoves, professional installation and great value; It doesn’t matter whether your preference is for a wood burning stove, a traditional gas and solid fuel fireplace or a multi fuel stove- we will endeavour to explain your options and provide the very best service possible. 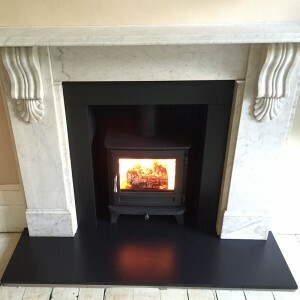 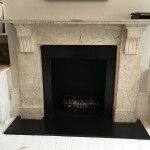 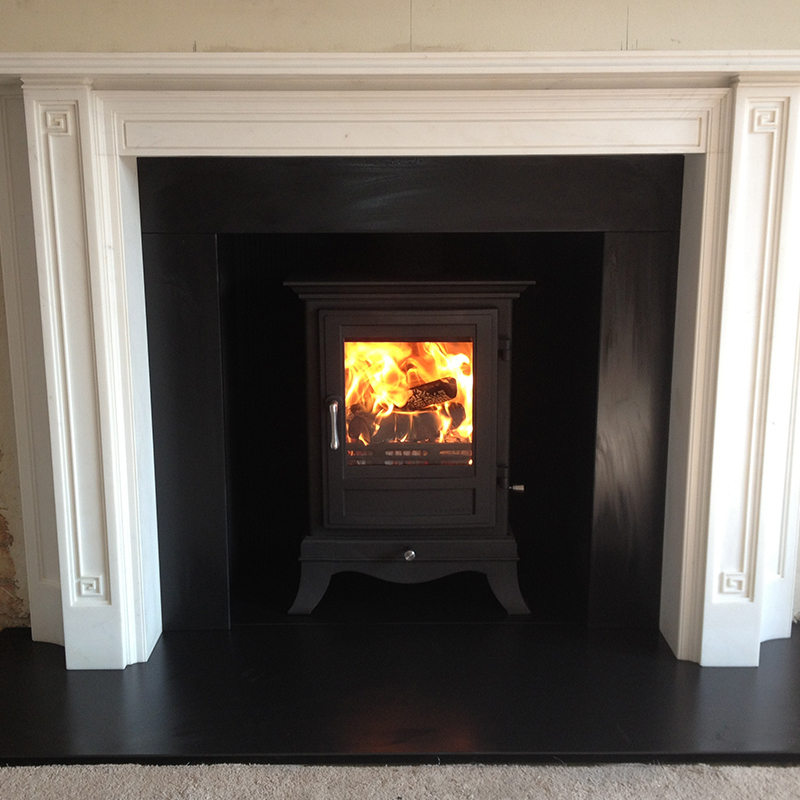 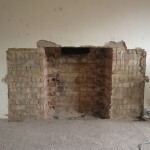 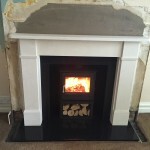 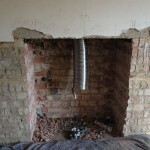 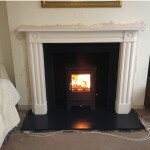 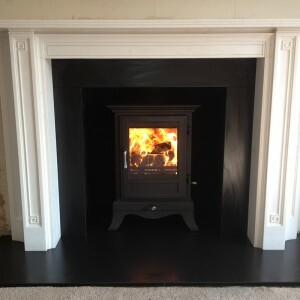 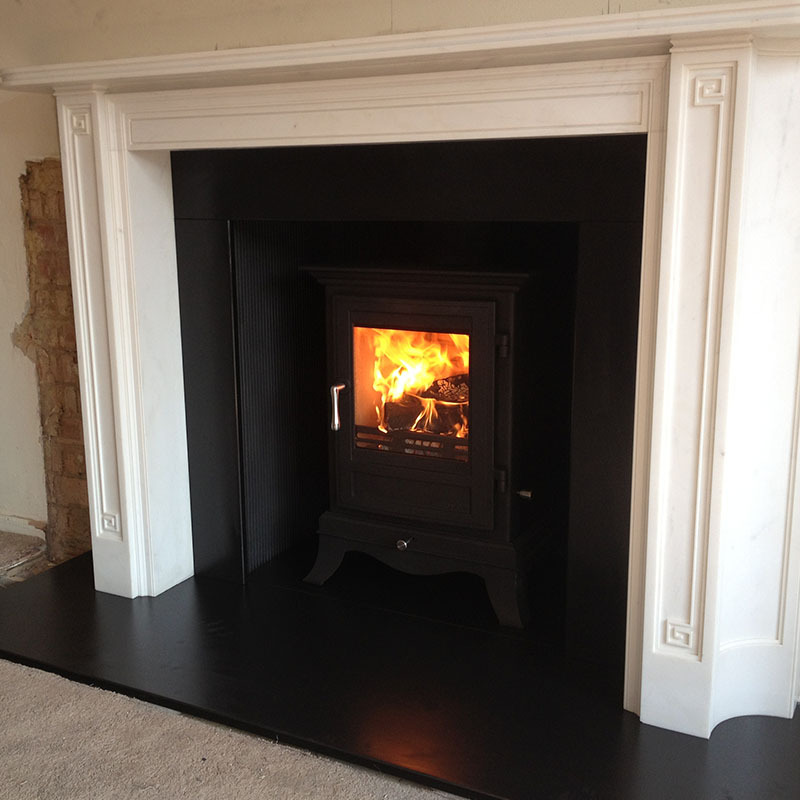 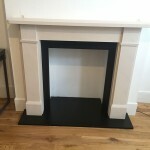 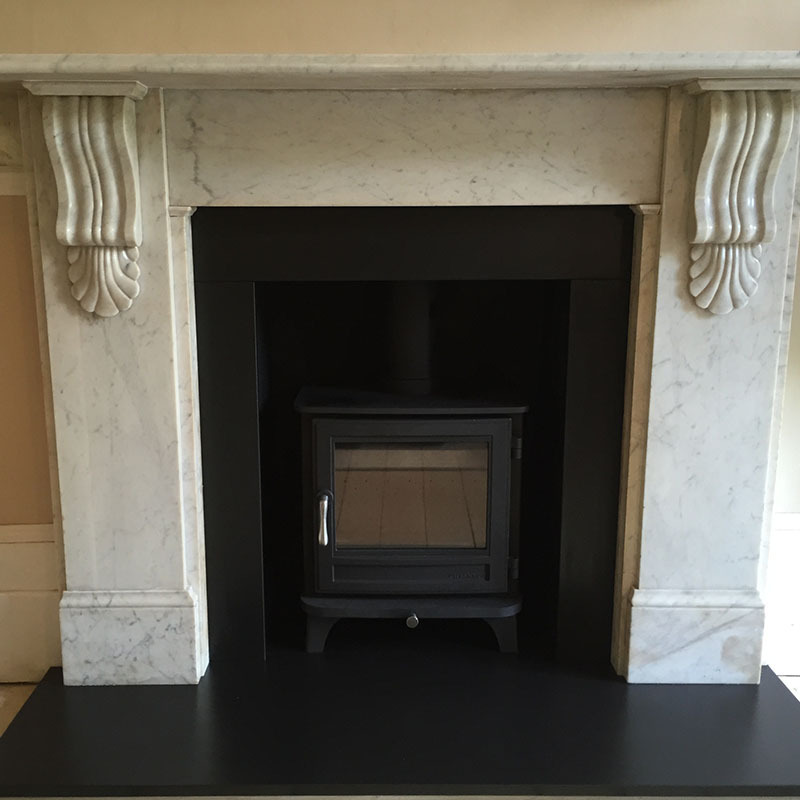 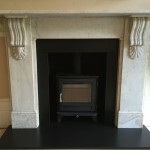 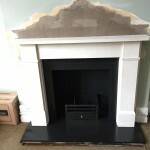 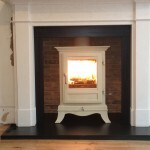 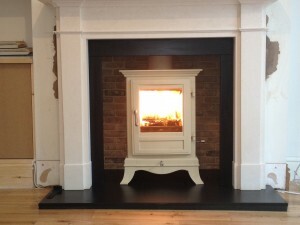 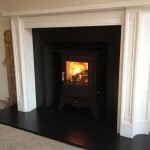 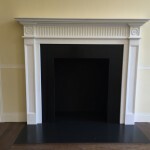 Get in touch with Grate Fires for a competitive and comprehensive quote on a new fireplace or stove in London. 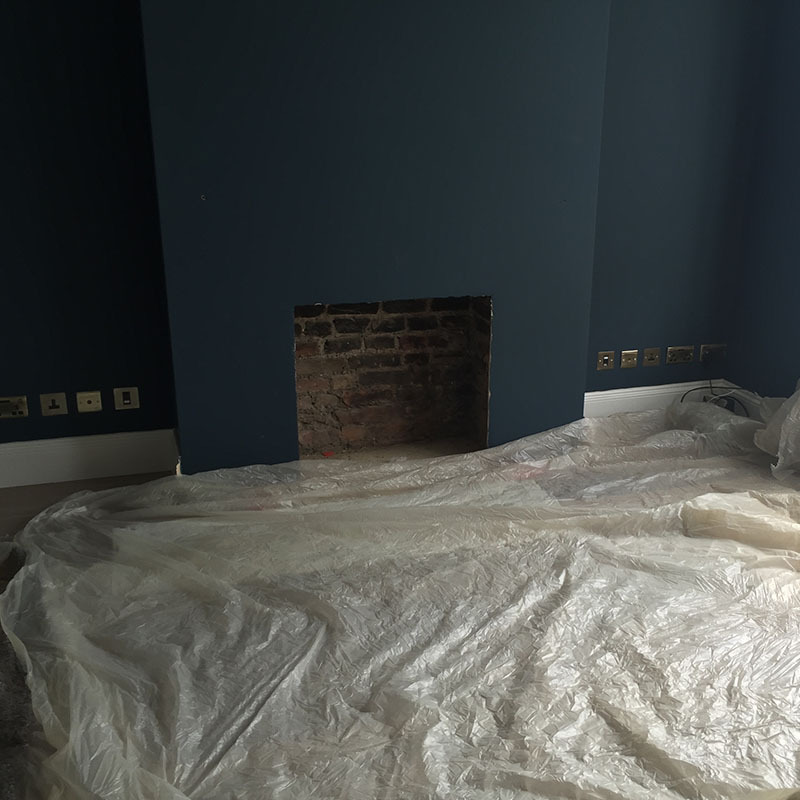 If you’re just getting started and want some expert advice about the right solution for your room, we would be delighted to help. 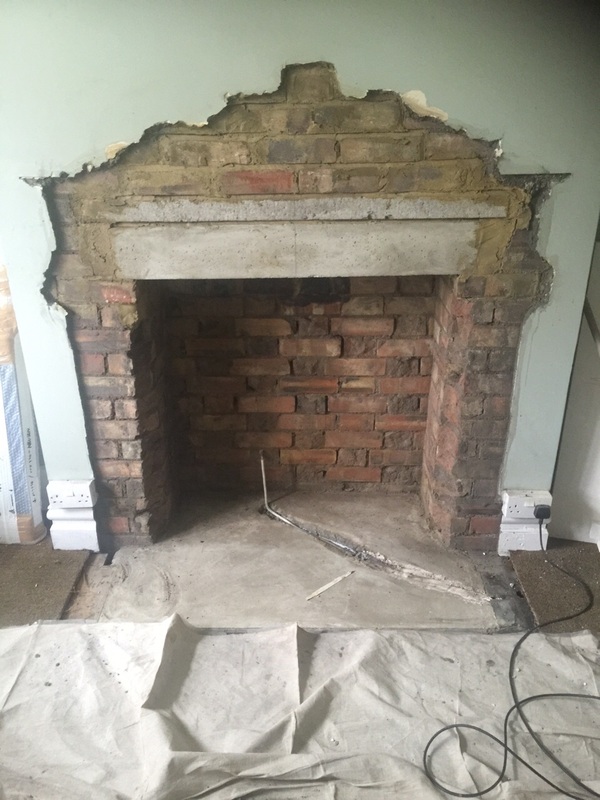 Call us on 020 8807 2353, email us, or, if you, prefer fill in our quick and easy contact form.